Florida Enclosures by Steve offers the highest quality of Screened Enclosures on the market today. Since in 1992, we have provided superior service to our customers and have assisted them in achieving their goals. Our 16 years of experience and commitment to excellence have earned us the reputation as the best in the area. Leadership: At Florida Enclosures by Steve, you receive the kind of quality and service you expect from a leader. Our company is always evolving as the needs or our customers change and as new opportunities are created in the market. You can rest assured that, working with Florida Enclosures by Steve, you will enjoy the latest services, technology and developments in the industry. Teamwork: We make it our responsibility to know you and your goals. We work closely with you to ensure that the solutions we provide are tailored to meet your unique needs and challenges. We are committed to your success. 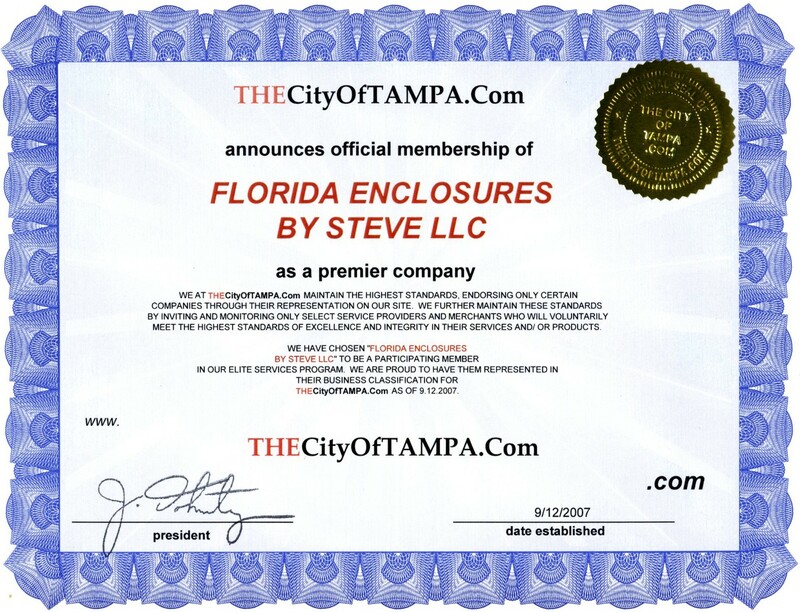 Customer Relations: At Florida Enclosures by Steve, our highest priority is satisfied customers. You are important to us and you can expect us to go the extra mile for your business. 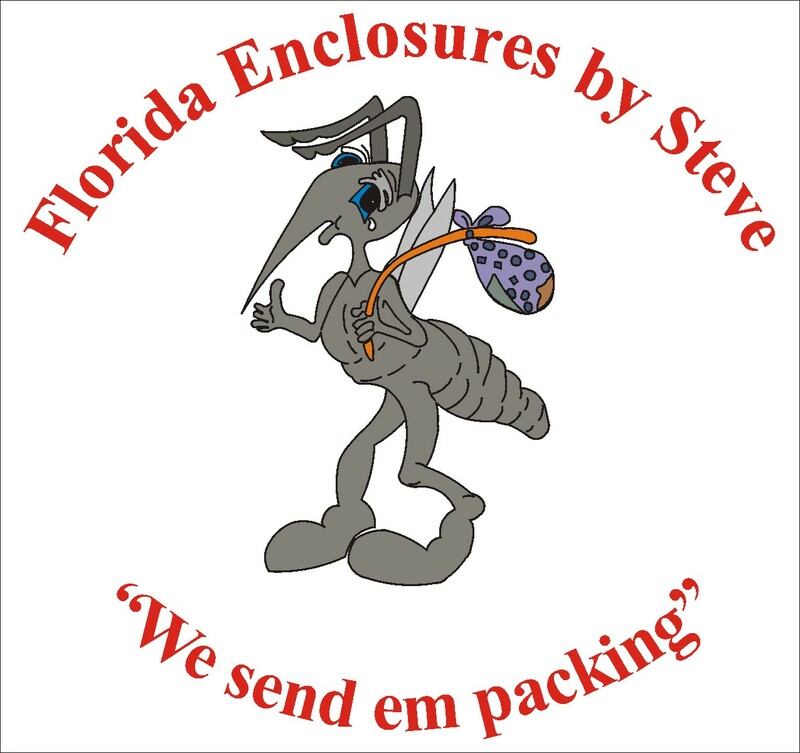 Superior customer service is the hallmark of Florida Enclosures by Steve. We are proud to serve you and work hard to earn your business.